Welcome to the Christmas Charity Fair 2018! 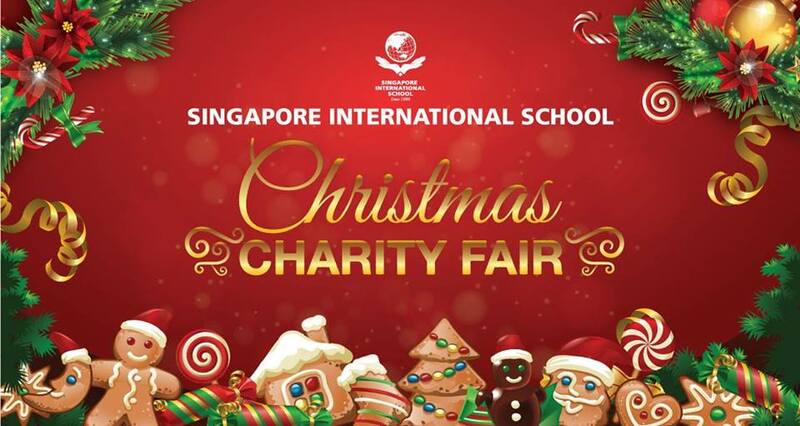 Come join us at the annual SIS Christmas Charity Fair this 07 December 2018. Let your family enjoy a traditional Christmas event, experience exciting Christmas games and activities in an unforgettable atmosphere with lovely gifts to bring home, and support for charity cause for Operation Smile Organization this Season’s Greetings. CHRISTMAS CONCERT – A GREAT SHOW OF MUSIC AND PERFORMANCES FROM OUR TALENTED STUDENTS. FOOD & DRINK – DELICIOUS CHRISTMAS TASTE! ART & CRAFT AND FUN ACTIVITIES FOR EVERYONE. CUTE X’MAS GIFTS AS SOUVENIR. An event for all the family! Let’s join us and celebrate the Christmas Joy!